IT’s taken plenty of sweat (and tears) but the first sign of promise is beginning to flower at the jujube farm on Akuna Road. 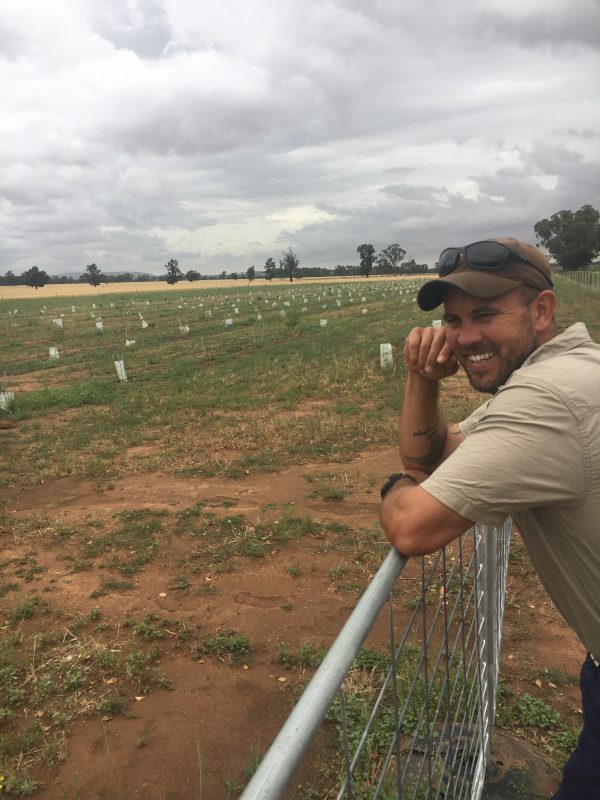 For Currajong’s Wayde Kriedemann, the progress has been slow and steady but the flowering buds from the 2016 crop are the strongest indication yet that Wayde, Neil and the team are on the right track. “This week I have been setting fly bait traps,” said Wayde out at the farm. “Over the next few weeks I will spray and water them. “We are hopeful that these plants will give us something around March or April some time,” he said. Jujubes, which can fetch between $15-$20 per kg depending on the condition are extremely popular Asian grocery items and among Asian consumers and Currajong is looking at tapping into that. CDS Chairman Neil Unger also added that jujubes can also get up to $90 per kg/ litre if juiced. “They can be dried if freight and time becomes an issue and we then have 6-8 months to sell them,” said Neil Unger. “They are like a date so much so that the Chinese call them a sticky date. “They taste tremendous and have great health benefits,” he said. Rest assured, Neil and the team will leave no stone unturned trying to make a mark in the jujube market. Watch this space for more updates!